#NewMusicFriday | New Album: GunPlay ‘ACTIVE’ ~ Phresh Hott New! 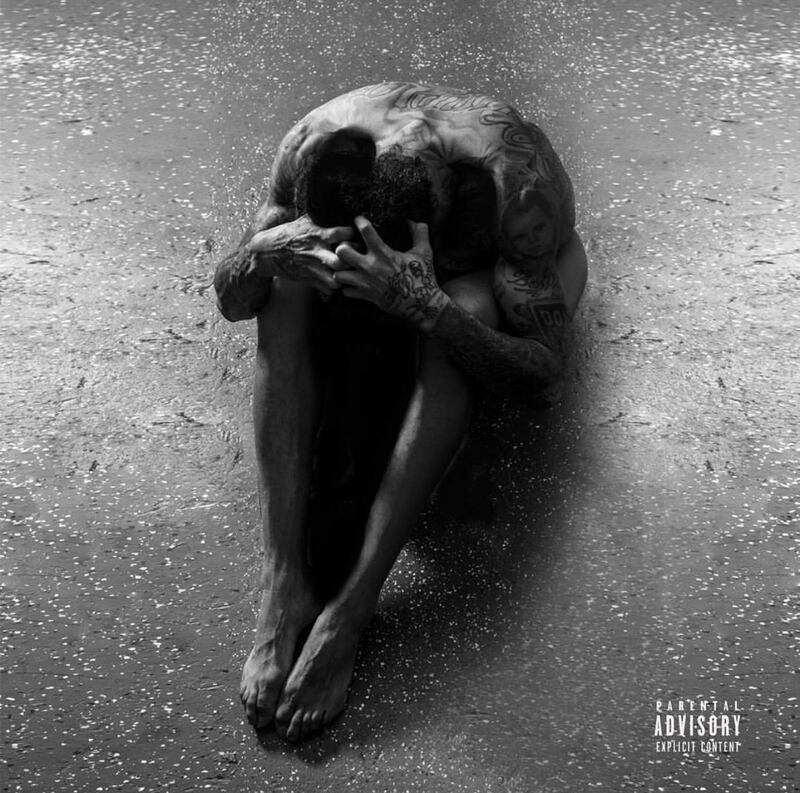 Today is the edition of New Music Friday featuring GunPlay new album ‘ACTIVE.’ GunPlay new album ‘ACTIVE’ is now available to stream. The 12-track project has featured artists Rick Ross, Curren$y, DJ Sam Sneak and more. What’s your favorite track so far? Click Pay & LISTEN! Leave a comment or rate your opinion! Tell us what you think?